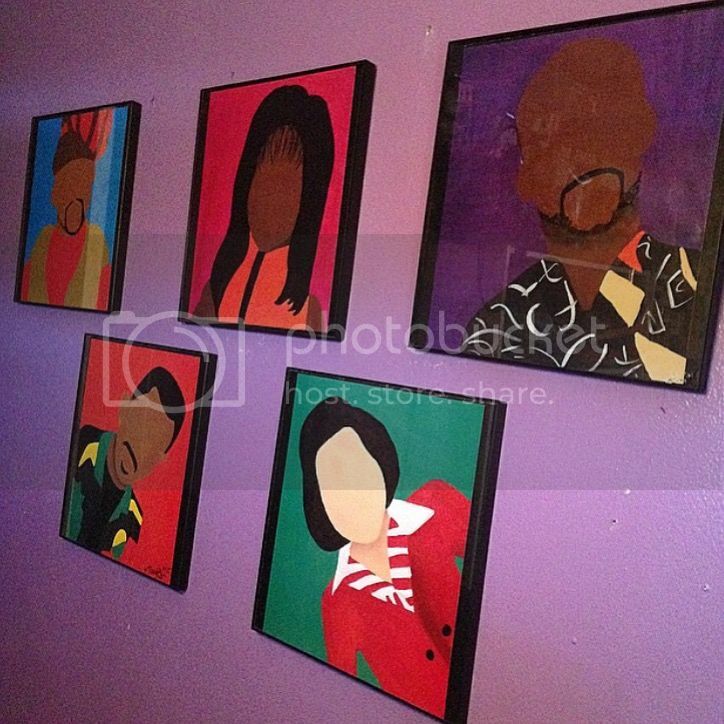 Framing for my print sets can be a little difficult, because the size of the prints is not a normal frame size. Most of my print sets include images that are about 11" x 12" in size or 10.5" x 12" in size. 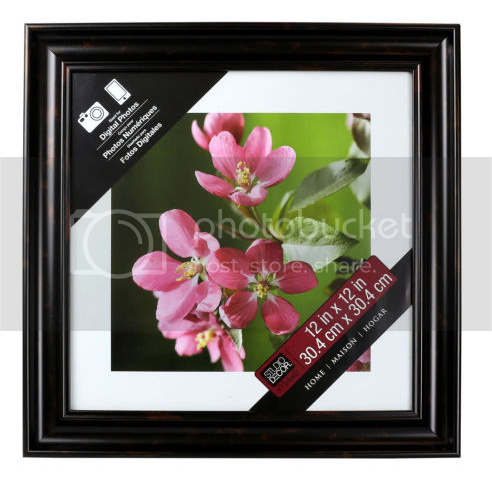 The closest frames you will find to fit these images will be size 12x12 frames. Below you will find some framing suggestions to make finding these frames easy as well as giving your sets the best possible presentation. Walmart.com ($10 for 4 Frames) - Cheapest I've seen, set of 4 frames. click here to purchase. Michaels.com ($14.99 for 1 Frame) - Great looking frames. Although they may seem kind of expensive, MIchael's almost ALWAYS has a sale! Be sure to check retailmenot.com or Michae's website for any sale codes. U can almost always get about 20% off of non-sale items! Click Here To Purchase. As you can see, there's "extra white space" around the picture. Here's a couple ways on how to get rid of that space! By coloring the back of the frame black with a marker or by using black construction paper you give the illusion that the frame is completely surrounding the picture. If your frame is not black, you would use whatever color your frame is so that the background looks like it is a part of the frame instead of the back of the frame. 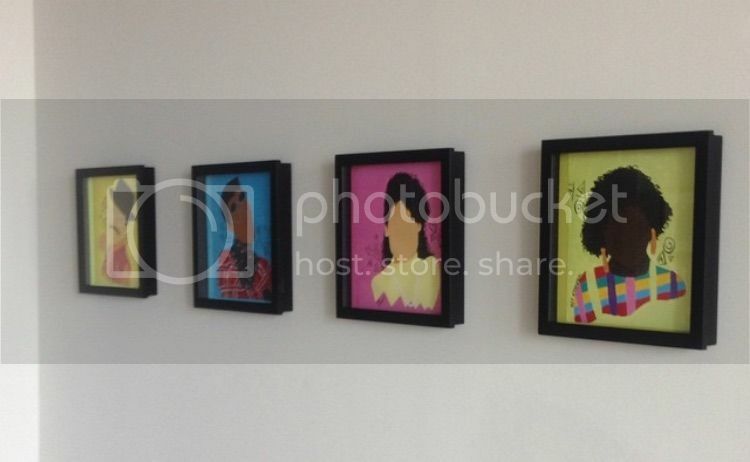 You can also try matching the maker or construction paper to the color of your print, instead of the color of your frame, to make your print appear larger inside of the frame. Below, you'll see an example of how someone put construction paper the same color as the background of the print behind the print, instead of using black to match the frame.